We will be celebrating the publication of our first book, The End: An Electric Sheep Anthology, a collection of previously unpublished essays on the darker side of cinema, on Tuesday 7 June at the Horse Hospital. Please come along to toast the book with us, all welcome! The event will start off with a panel discussion on apocalyptic cinema at 8pm, featuring writers and illustrators who have contributed to the Electric Sheep anthology, including Electric Sheep assistant editor Alex Fitch, writer and musician Frances Morgan (former publisher of Plan B Magazine), graphic artist and film writer Mark Stafford (Cherubs!) and Jim Harper, author of Flowers from Hell: The Modern Japanese Horror Film. This will be followed at 9pm by a screening of Night of the Living Dead: REANIMATED (2009) with a live DJ soundtrack by Robin Warren (Resonance FM). 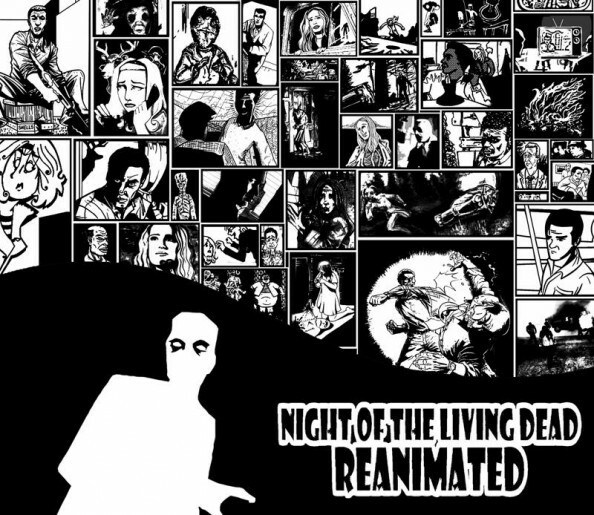 NotLD: REANIMATED is an experimental collective reinterpretation of George A. Romero’s classic zombie film by various artists, animators and filmmakers, using mixed media including puppetry, CGI, hand-drawn animation, illustration, acrylics, claymation, etc. 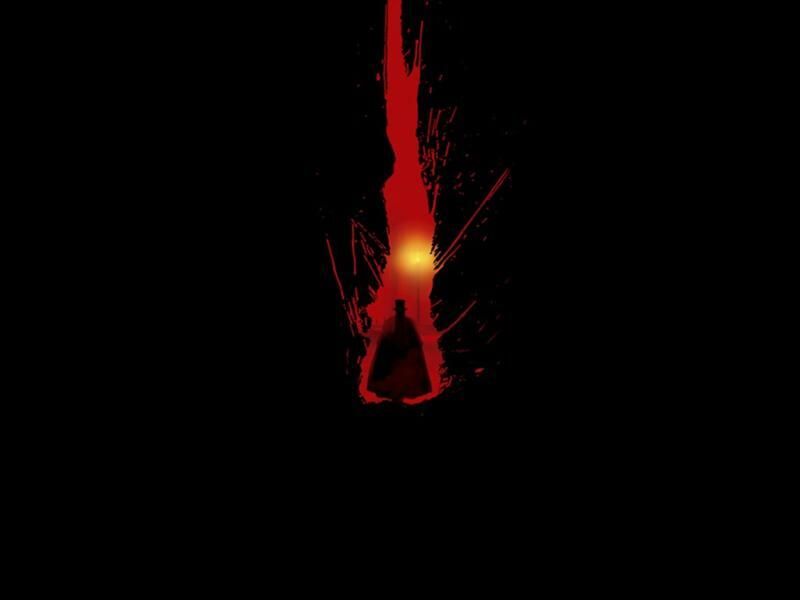 For more information on the next projects of the people behind NotLD: REANIMATED and open calls for international artists, illustrators and animators please go to the Unseen Horror website and the Facebook page What is the Use of a Book without Pictures. In connection with the East End Film Festival’s Secret Societies day of screenings, Virginie Sélavy hosts a discussion on Jack the Ripper and the Freemasons in cinema and the links between crime and the occult with guests Mark Pilkington, Strange Attractor Press publisher, and Richard Bancroft, contributor to both Electric Sheep and Strange Attractor. This programme was first broadcast on Friday 22 April, 5-5:30pm, on Resonance 104.4 FM. Podcast produced by Alex Fitch. We are very excited to announce that the first Electric Sheep anthology will be published on 16 May 2011 by Strange Attractor Press. From the gutter to the avant-garde, The End: An Electric Sheep Anthology brings together a mind-bendingly eclectic programme of films, authors, artists and directors to create a unique new vision of cinema past, present and future. Follow Electric Sheep into the darkness and you’ll find Bill Morrison’s chemical ghosts, the bad girls of 50s exploitation films, apocalyptic evangelical cinema, the human centipede, Spanish zombies, Japanese nihilists, Henri-Georges Clouzot’s lost masterpiece Inferno, Ingmar Bergman’s visions of the end and David Lynch’s soundtracks of decay. Contributors include Jack Sargeant, author of Deathtrippping: The Extreme Underground; Jason Wood, author of The Faber Book of Mexican Cinema; James Rose, author of Beyond Hammer: Contemporary British Horror Cinema; Greg Klymkiw, producer of Guy Maddin’s Careful; Frances Morgan, former editor of Plan B Magazine; Jim Harper, author of Flowers From Hell: The Modern Japanese Horror Film; as well as the Brothers Quay and Peter Whitehead among many others. To buy the book from Strange Attractor Press, go to the Strange Attractor website. A must-read for all film lovers and those who like to wander off the beaten cultural track! Launch party on Tuesday 7 June at the Horse Hospital, London – all welcome to join us and celebrate! More details soon. Horror maestro Kim Newman will discuss the new, updated edition of his essential book Nightmare Movies: Horror on the Screen since the 1960s with Electric Sheep‘s Virginie Sélavy. Nightmare Movies is published by Bloomsbury.